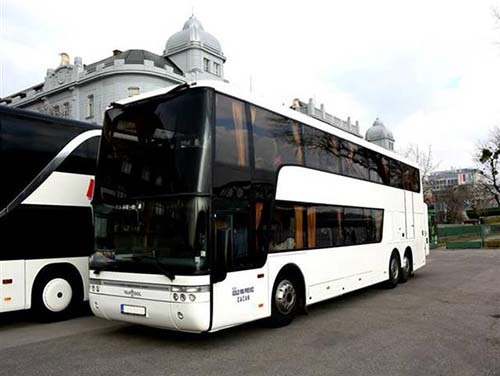 For passenger numbers of 34 upwards then you will need to choose a full size coach. 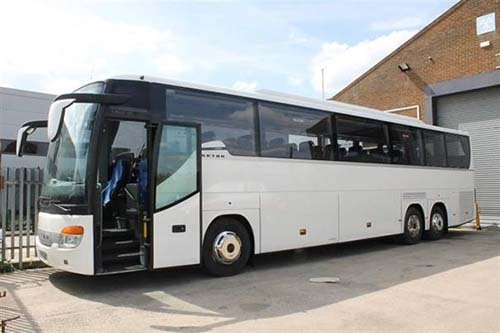 The most popular size Coach can seat 49 passengers and come with various specifications to suit your purpose. However Coaches to seat up-to 85 passengers are available on request, to enquire for any size Coach just call us on 0330 223 1040. You can choose from standard or Executive and in some regions there are V.I.P. Coaches available but these need to be booked in advance as they are always in great demand. You can also request on-board toilet facilities, air conditioning, DVD players and P.A. systems depending on your choice of vehicle and budget. Comfortable seating for all passengers, with overhead space for small hand luggage and separate luggage compartments to ensure your journey is totally relaxing and enjoyable. The whole service was fantastic! Really friendly staff from booking to driving my guests. The whole process was excellent. – Booking was simple and staff were very helpful. – Cost was fair. – Mark (our driver) was excellent. Very accommodating and helpful throughout the whole day. Thank you all. Excellent service; from initial enquiry, to further amendments, to final quote. Coach arrived bang on time. Thank you. 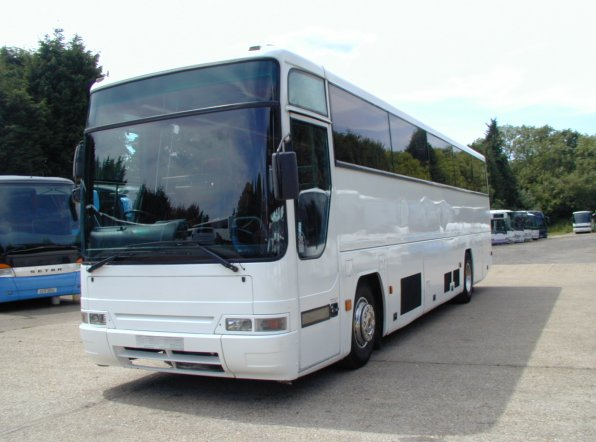 The coach supplied was very comfortable and the driver (Mark) was first class. Perfect service, great coaches, great drivers. Efficient and friendly service from beginning to end! We were delighted with our contact with the Sales Team in every respect: almost all was with Chris Harwood, but once also with his colleague Del. Responses were unfailingly prompt, clear and flexible. It was a pleasure working with them. The driver, Mark, was a real star. He had to deal with several awkward situations – manoeuvring the coach calmly in incredibly tight spaces, coping with our efforts to find parking spaces in a town where there were virtually none, and sorting out some technical problems in the coach. A typical unprompted message from one of our group commented that he was ‘very considerate and efficient, and very accommodating’. The technical problems with the coach amounted to a failure of the front-door mechanism at one point on the return journey (for which Mark managed a work-around), and a rather poor microphone system (which was a bit better after he worked on it, but still not very good.) Overall, as first-time customers, we are very pleased to have chosen you! Driver was nothing other than a delight! Very punctual, very professional and would 100% recommend to a friend! The driver provided excellent customer care and was informative. The Journey to our destination was pleasant. I would recommend this company, as the booking officer was helpful and assisted in providing the correct location for the trip. He kept in touch, reminding me of my deadline and was courteous. I have every intention for using this company for our church trip next year. It was a great pleasure to work with you guys. Since the beginning, I had quick responses, flexibility about the prices, attention to remind me the order number on the day before the event and the driver was also very helpful and adorable. Many thanks and I look forward to contact you nearly in the future. We had a fantastic experience with Select Coach Hire. Our main contact during the booking, Chris Harwood, was incredibly helpful, readily accessible and very patient while we were organising a delayed payment. Wonderful customer service throughout. Our two drivers, Tom and Desmond were excellent. Both arrived ahead of schedule, were very friendly and left a great impression on both our participants and my organisation’s staff. We would love to work with you all again! All went incredibly smoothly from my initial contact to the journey on the day itself. The price was very competitive. Would recommend and use again. Amazing service. Completely satisfied with the entire process from the booking, communications, state of the coaches to the actual journey. Del, who handled our booking was fantastic throughout as were the drivers. 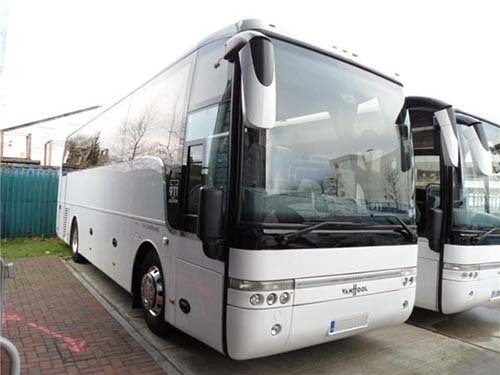 Overall, I’m a completely satisfied customer and I’d highly recommend Select Coach Hire. Easy from start to finish! Chris and Phil were very helpful with any questions I had in the lead up and Kevin did a great job on the day, would definitely recommend Select Coach Hire! Fantastic service from start to finish! The driver was very professional and helpful throughout our journey. Would recommend and definitely use again. Very nice clean coach Trevor Ventura our driver was brilliant. Kept us up to date with our progress along the journey. Helped us unload our chairs and picnic. Stored everything away safely while we were away. Then had a lot of it out ready for our second sitting. Got us home safely with a very smooth journey. We were all very greatful for a fantastic day. We are very happy with the service. The driver was very professional and friendly. A very easy and swift contact process with a good competitive quote. Booking and payment was easy and secure with confirmation at each stage. 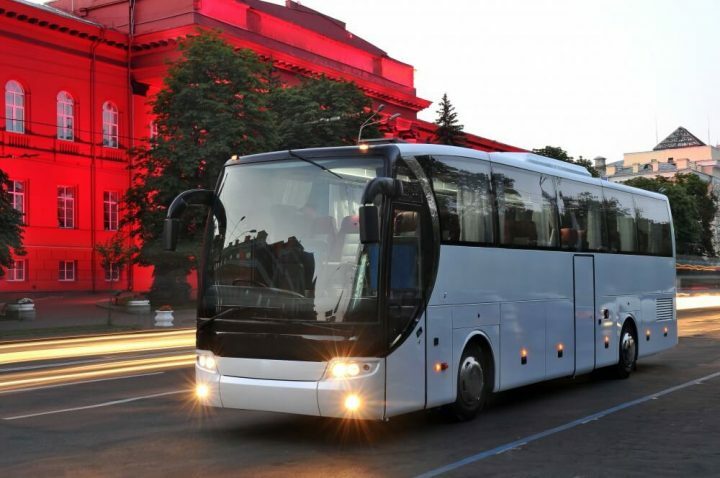 The driver was timely and professional and the coach clean and comfortable. 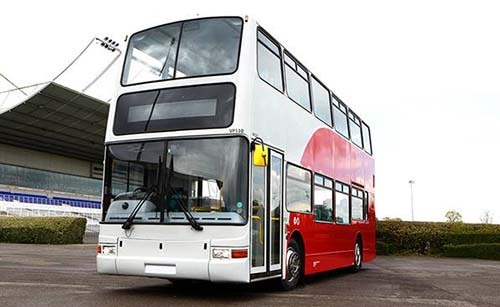 I would highly recommend Select Coach hire and I would personally use them again. Fantastic as always! The booking was handled swiftly & the booking staff were very helpful. Hugh, our driver, was lovely & got us there & back in great time. Thanks again! We’ll be in touch when it’s time for our next journey.